From as far back as I can remember, The Boy and I have never been afraid to travel via the water. From speedboats, ferries and a relaxing cruise down the Nile, we’ve always been pretty good around water. Despite all of that, it was with some apprehension when we recently boarded the Spirit of Tasmania to Devonport, Tasmania two weeks ago. We’d heard about the rough choppy waters of the Bass Straits of which the ship, Spirit of Tasmania must pass. We’d heard all about passengers who were normally unaffected by water travel being sea sick on board. So we were prepared. We bought anti-nausea pills for all occasions. And didn’t use it once. Though I did feel slightly unstable on my feet (I now understand what the sailors gait mean), we were fine. 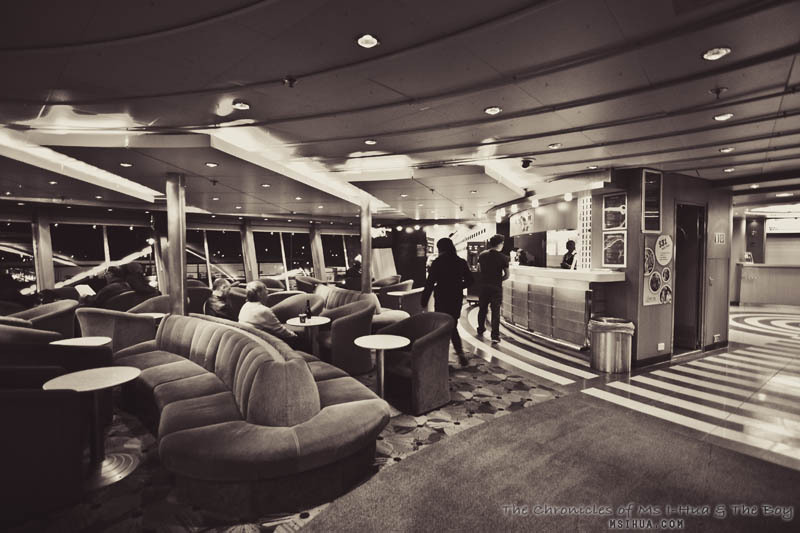 Instead, our journey was smooth and the waves lapping against the hull of the ship was almost like rocking us to sleep. We took the Night Sail which departs Port Melbourne at 7:30pm and arrives in Devonport at 6:00am with the wake-up call around 5:40am (Schedule may vary during the Double Sailing Schedule which is usually around December – April). 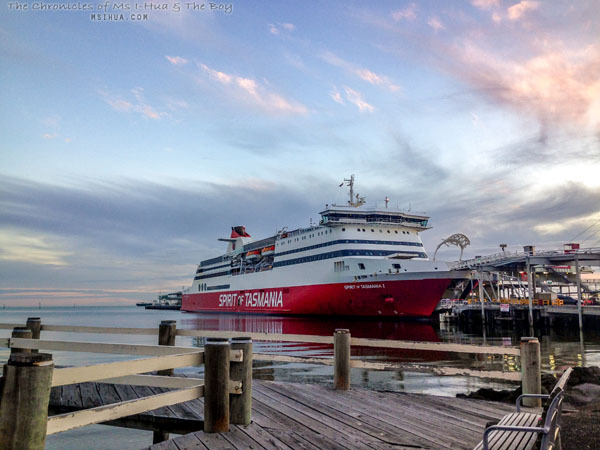 Getting to the pier where Spirit of Tasmania is located is super easy. From work, I took the 109 tram from Melbourne CBD directly to the port and took a short stroll down to the pier. The Boy arrived in our car straight from work which was packed with our essentials, luggage and anything I could think off to pack the night before. 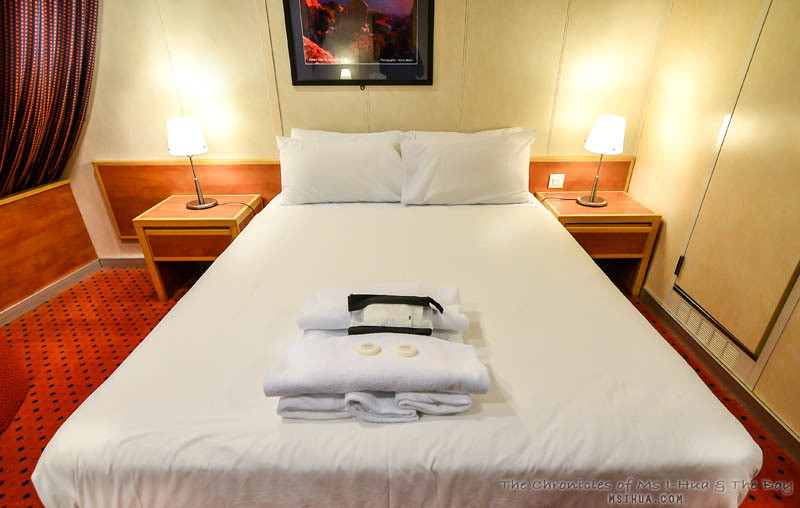 That’s the best part about travelling via Spirit of Tasmania. You get to bring your car along for the ride, so there is none of the hassles involved with checking-in, and then subjected to weight and size limit on the plane. As I had gotten to the pier much earlier than The Boy, I took a stroll down the pier. After we queued in our car to get on board the ship, we were given our room key passes to get to our room. 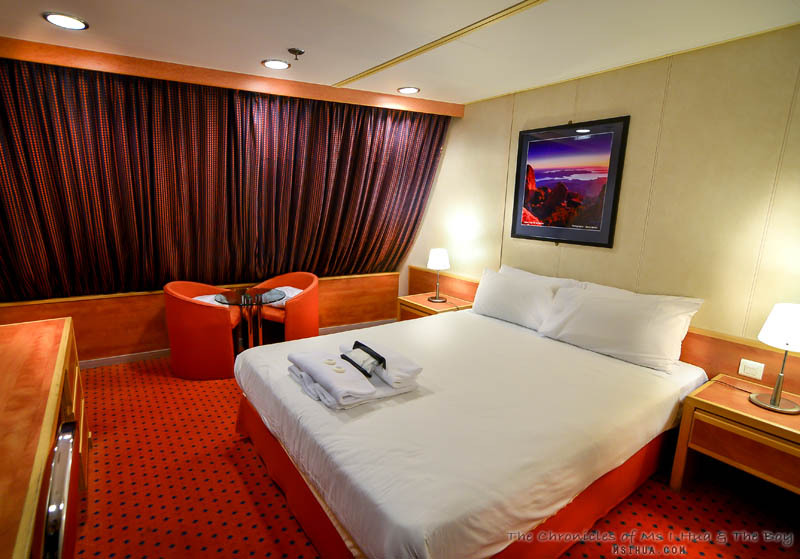 Luckily for us, we were upgraded to the Deluxe Cabin by the good people of Spirit of Tasmania! Sweet! As mentioned, on our journey to Tasmania, we stayed in the Deluxe Cabin which comes with its very own king size bed, lounge chairs, toiletries, bar fridge (this is the only cabin with that option) and private ensuite. 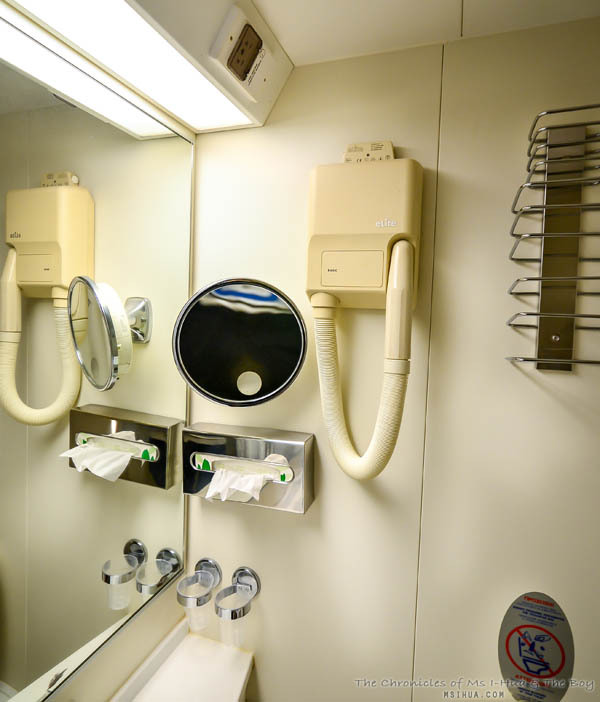 Just a quick note, all cabins come with private ensuite, with the Deluxe Cabin having the biggest version. It even has its own hair dryer if you forgot to pack one of your own! 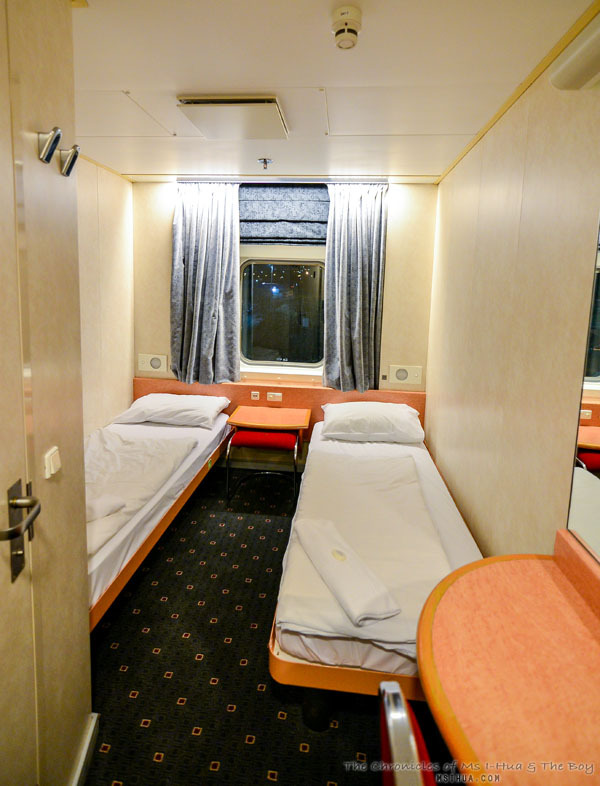 On our way back to Melbourne from Devonport, we were given the Twin Cabin which we found to be very cosy and adequate. I only wished I had known there was no fridge or facilities to help me keep my cheese and dairy products cool on the way back. Luckily, it was winter and we had the porthole window which helped keep our produce fresh for our return. If you feel the need to get some fresh air, you’re in for a lucky ride. 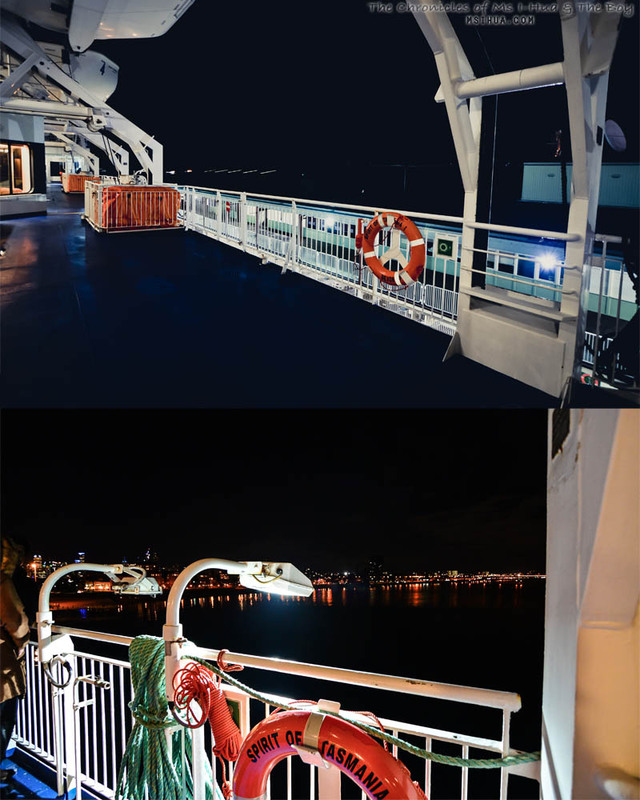 Unlike travelling via the air or road, you have the option to walk around the deck and enjoy the night-air, sea breeze and sounds of the lapping water against the hull of the ship. It was our very first time travelling by ship (in this size) and we couldn’t help but feel that we were departing Port Melbourne in style. 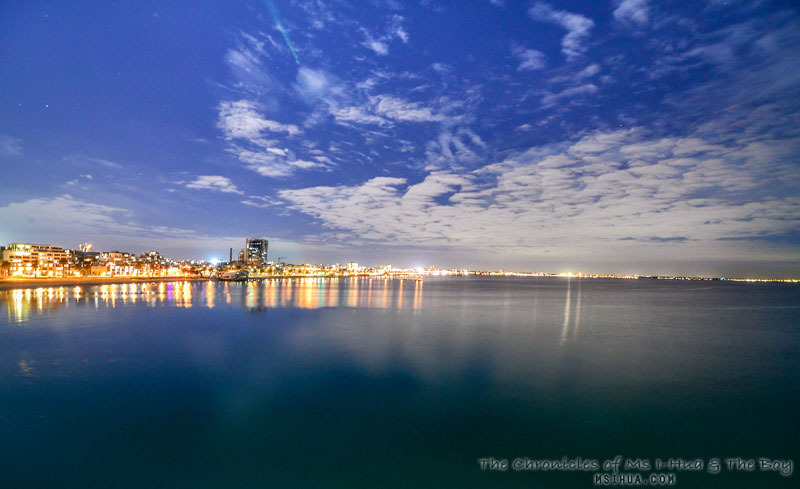 The Boy managed to take some long exposure shots of the bay and night lights before we set sail. 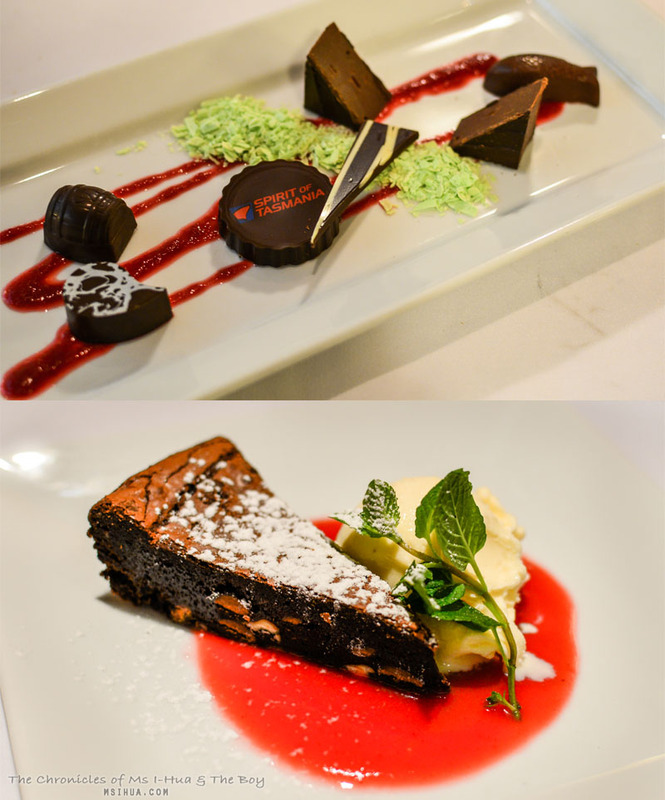 If you think you’ll be bored on board the Spirit of Tasmania, think again! 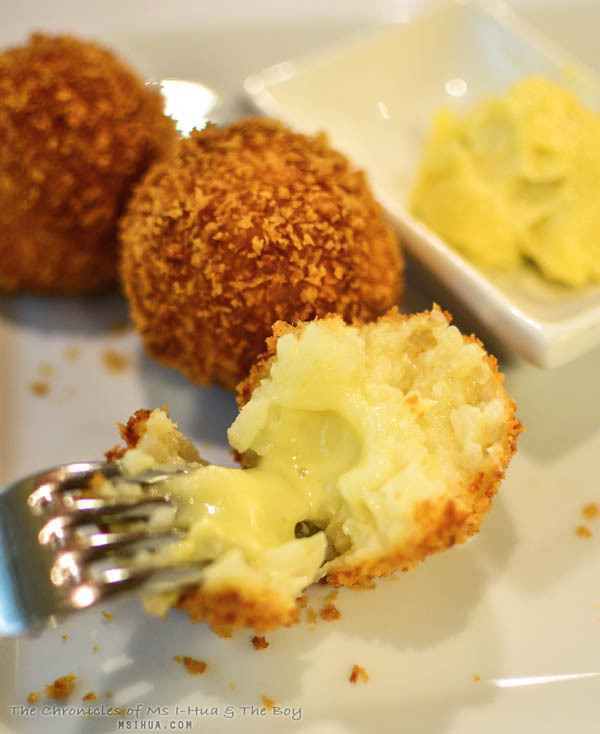 There’s a multitude of things to do, places to eat and movies to watch. 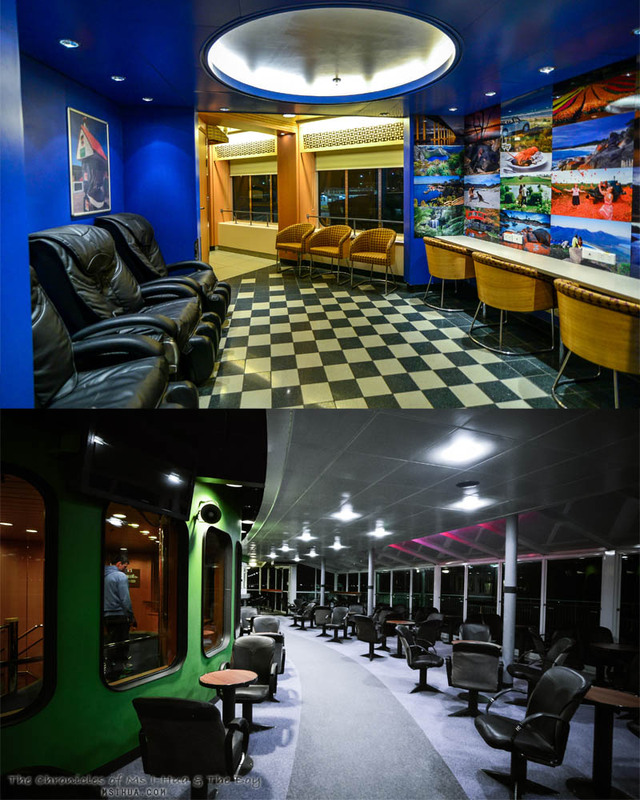 If you are last minute travellers like us, you can also plan your trip at the Tourism Information and book/buy tickets to National Parks, tours and much more from the comfort of the ship. 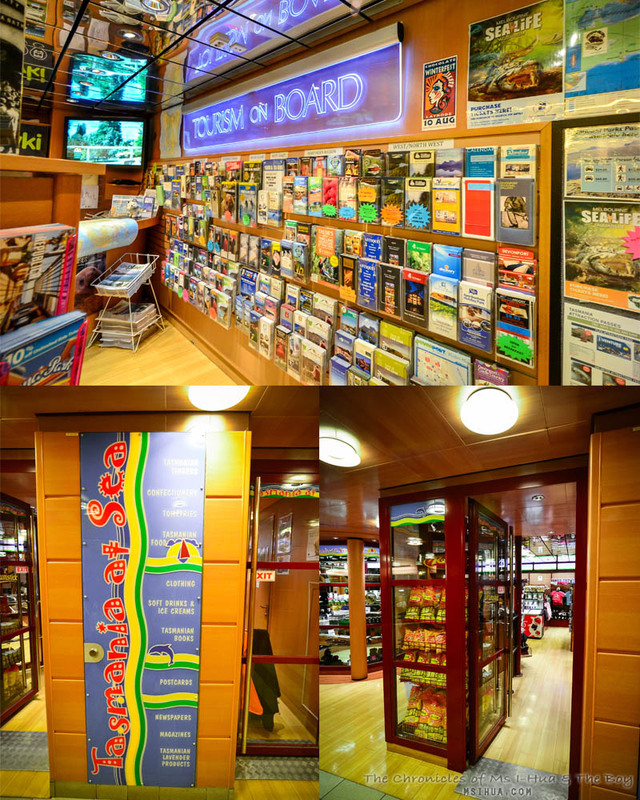 If you’re a shopaholic (like me) or if you’ve forgotten to buy souvenirs on your travels, there is a shop on board for you to purchase your last minute gifts, supplies such as toiletries, jackets, umbrellas, and toys. If you’re the type that often gets hungry in the middle of a journey (like The Boy), you can also purchase some snacks and drinks. 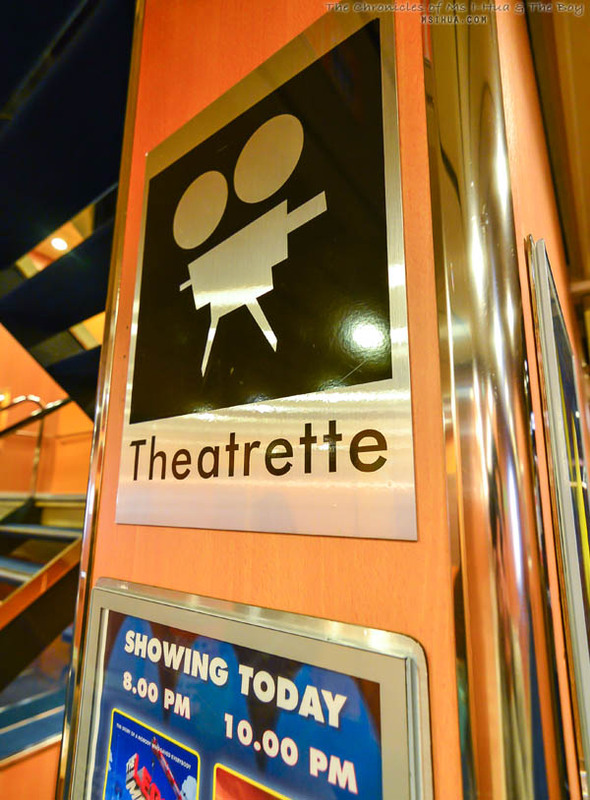 On the night that we sailed, movies were 8.00pm (G or PG rated) and 10.00pm (PG or M rated). Options from Melbourne to Devonport included The Lego Movie and the X-Men and on the way back from Devonport to Melbourne, options were Maleficent and Godzilla. Pretty good selections and very on trend if you asked me! We dined at The Leatherwood Restaurant on both our journeys. 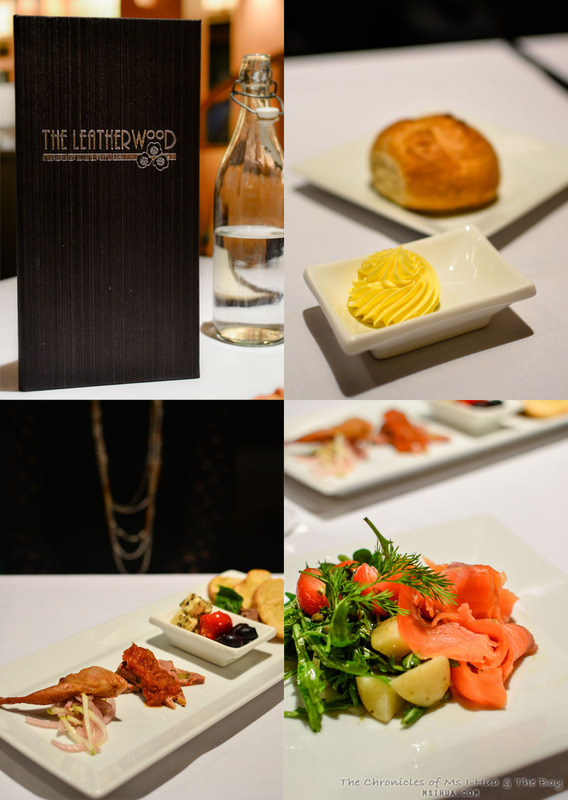 We were very pleased to note that many of the options on the menu at The Leatherwood catered for the Gluten and Meat Intolerant diners with Gluten Free and Vegetarian options. 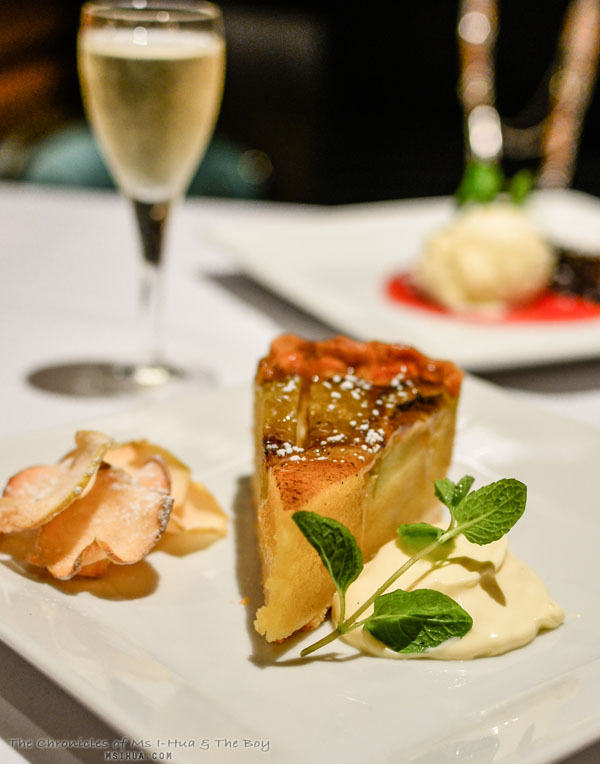 At 2 courses for $56 per person or 3 courses for $64 per person, we highly recommend dining here as the food is absolutely delicious and spot on! 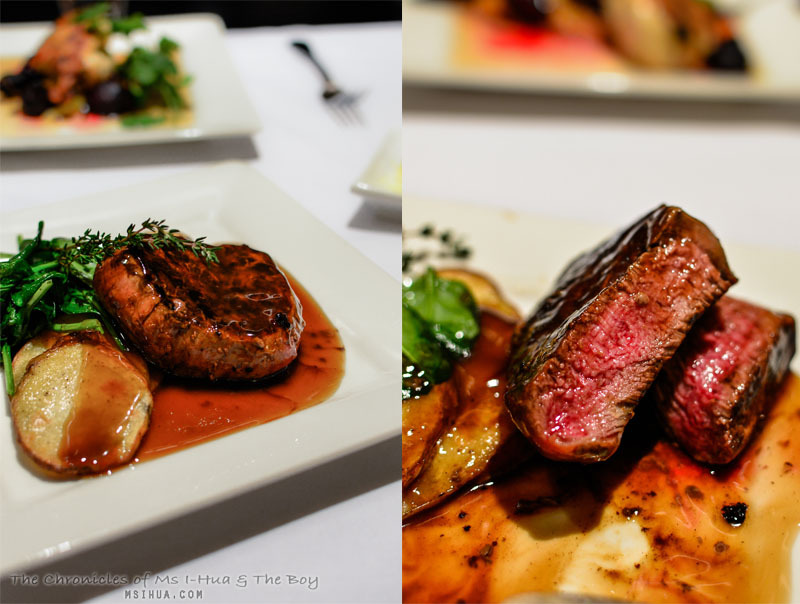 Tasmanian Tenderloin of Beef, Potato Galette, Wilted Spinach and Beef Jus (GF). 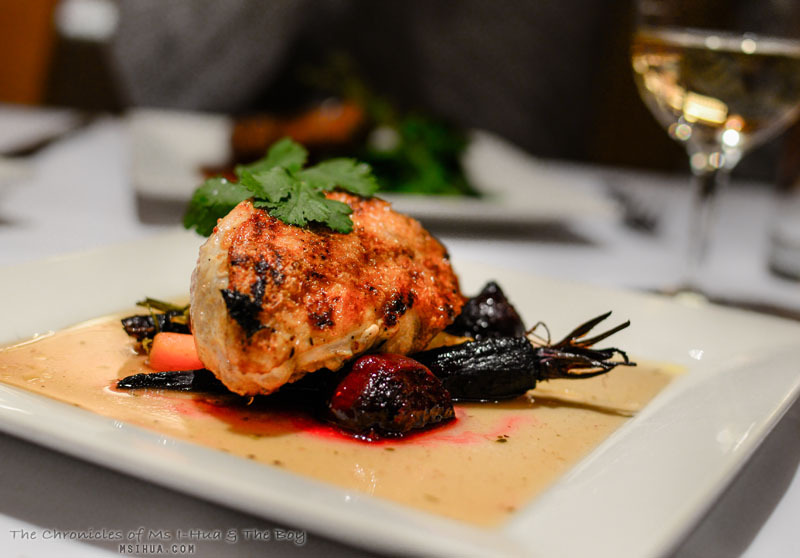 In summary of the dining experience we had, we were absolutely blown away by how good the food served on board The Leatherwood restaurant was. It was even better than some of the restaurants we have dined in! 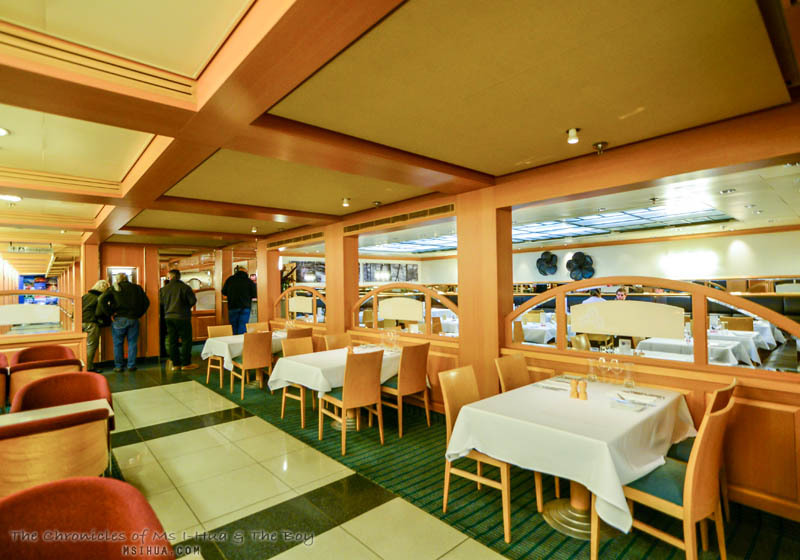 We can even vouch that both restaurants on Spirit of Tasmania I and Spirit of Tasmania II were good as we travelled on both the ships on our journey. 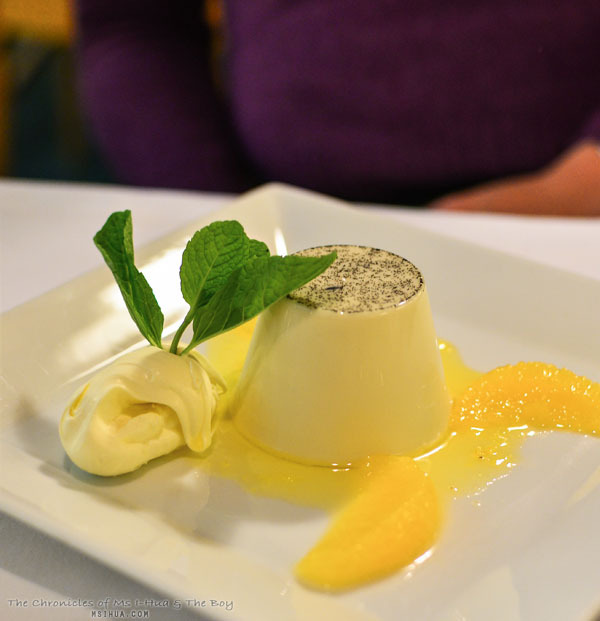 All in all, The Boy and I had an absolute blast on board the Spirit of Tasmania and our subsequent travel across Tasmania (more to come) and can’t recommend trying this out at least once! We’ve even included some links below to get you started! 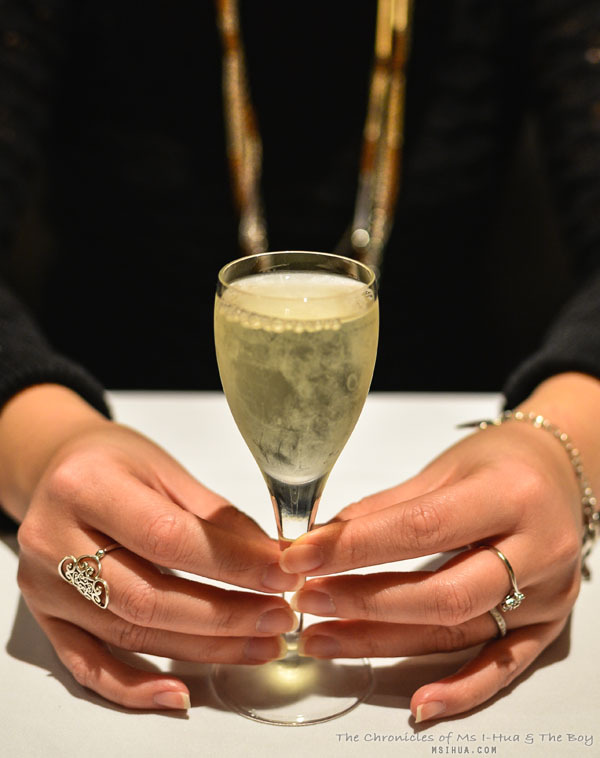 Now that you’ve got everything planned, what are you waiting for? 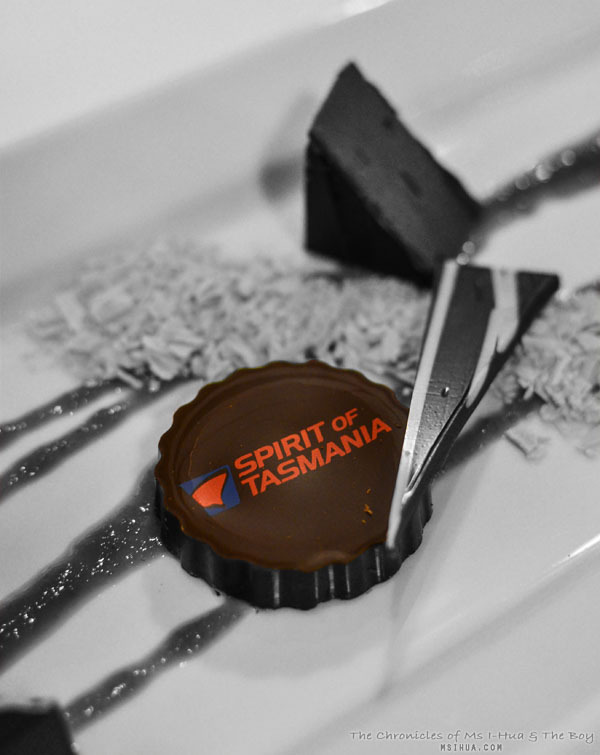 Stay tuned for our Tasmanian adventure beginning as soon as we disembarked from the Spirit of Tasmania in Devonport. We had so much fun and we just can’t wait to share with you our Tasmanian Experience. As a bonus, we even prepared a little video to showcase a little of what we experienced on our 3 day long weekend on the Spirit of Tasmania and around Tasmania. Enjoy! 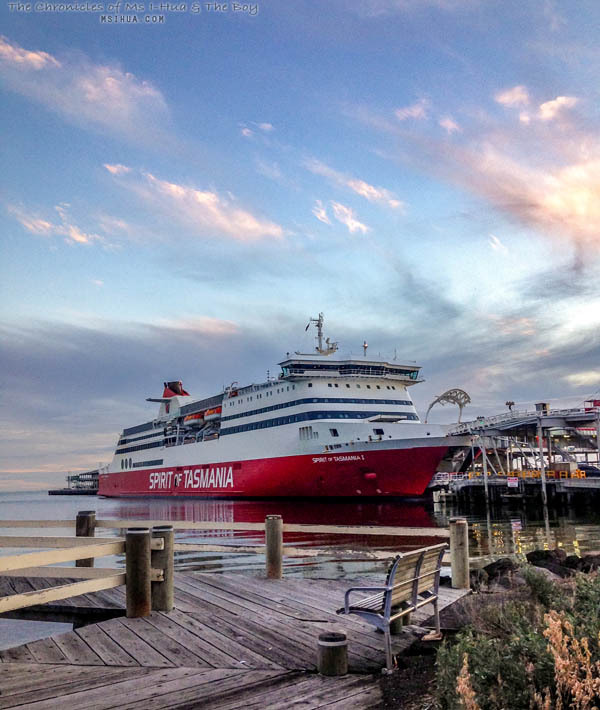 Port to Port via the Spirit of Tasmania from msihua on Vimeo. Oooh, we might be heading to Tassie in November for my Nana’s b’day and have been to and fro on whether to fly or sail/drive … you make a very good argument for the boat here. That food in particular looks amazing, much better than I would have expected! Oooh, all of a sudden I missed Tassie! The ship, the cabin, Leatherwood – I’m having great flashbacks with your photos 🙂 Lovely experience! We’ve been planning a summer holiday to Tassie. Heard (and just read) great things. Deciding wether a day or night sail would suit the family either way I’m hoping the seafood going to be awesome!!!! Last pic of the ship at a distance Is pro! 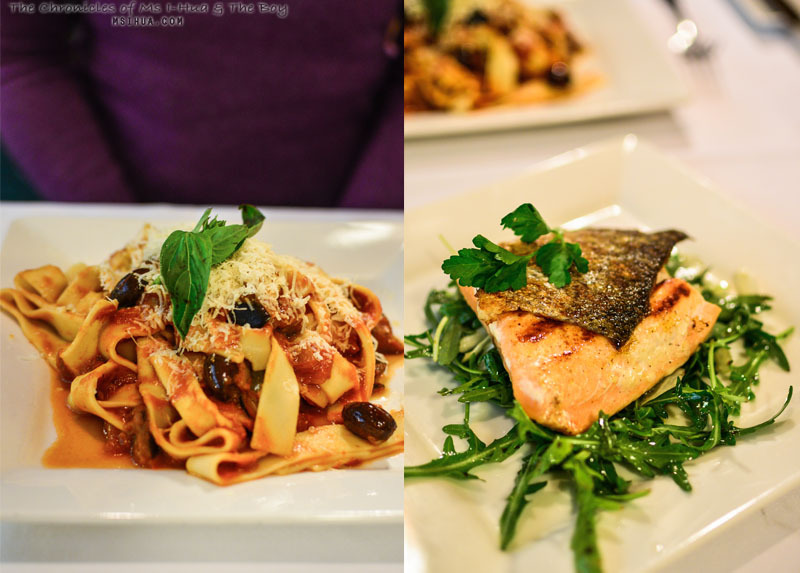 Iron Chef Shellie recently posted…AFD Offer + Salmon Recipes for Summer! Loved this post and the video!!! Was it hard to make? You’ll have to teach me some time 🙂 I’ve gone to Tassie a couple of times but we’ve never thought of taking the Spirit of Tasmania. But from the looks of it, the food and accommodation is awesome so I’m going to have to look into taking the ferry next time! I’m excited to read more of your experience when you were on Devonport. Hope you enjoyed the trip.